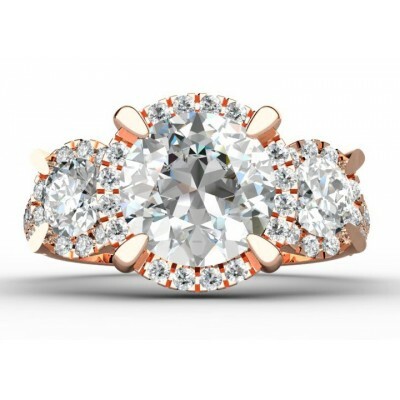 Original 18K pink gold engagement ring with central brilliant cut diamond of 2ct HVS1 and two diamonds on the both sides in total of 0.63ct HVS1. Also the sides are decorated with 63 brillants in total of 0.53ct HVS1. A whole show of ring. All Manuel Spinosa´s jewelry are acompained by certificate of caracteristics and service of manteniment of pulish, Rodium etc. 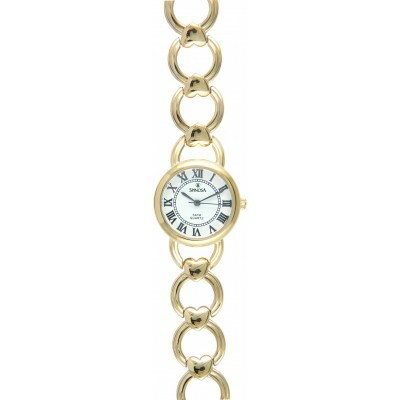 Steel gold plate watch with round face, have bracelet with hearts. Ring "Sun of Marbella" made with Silver 925, White Zircon and Plated White Gold or Plated Yellow Gold. Also available in 18k Gold. 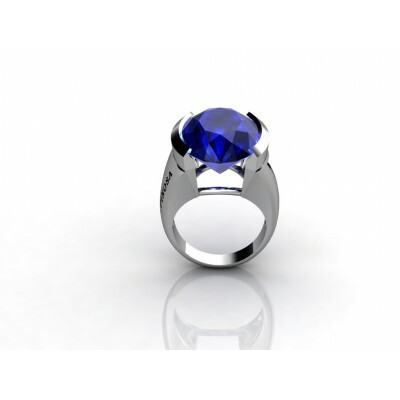 Bold and daring, this gorgeous blue topaz white gold ring will certainly catch the attention of everybody in the room. Simple and yet classic, Spinosa designer collections give the ring a modern air creating a contemporary and avant-garde look perfect for any fashionista. 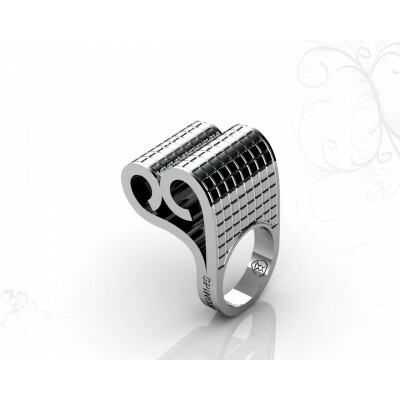 An exclusive ring designed by Manuel Spinosa. Innovative style, made with 35 g of 18k gold and 9 brilliants of 1.5 mm with a weight of 0. 135ct of high quality H-VS stone.